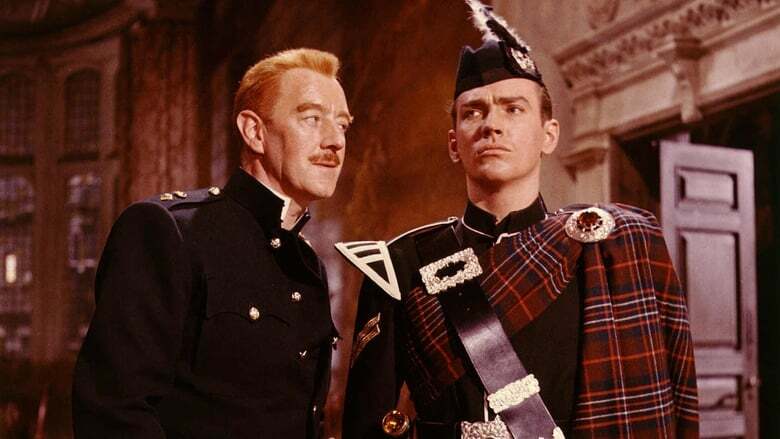 Major Jock Sinclair has been in this Highland regiment since he joined as a boy piper. During the Second World War, as Second-in-Command, he was made acting Commanding Officer. Now the regiment has returned to Scotland, and a new commanding officer is to be appointed. Jock's own cleverness is pitted against his new CO, his daughter, his girlfriend, and the other officers in the Mess.